ELIZABETH CITY, N.C. – What has four wheels, Halloween spirit, and lots of candy? Trunk or Treat at Perry Auto Group of course! 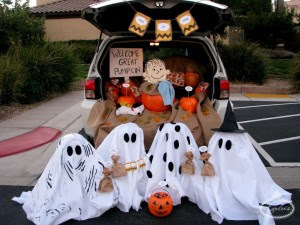 Don’t know what Trunk or Treat is? I’ll tell you! 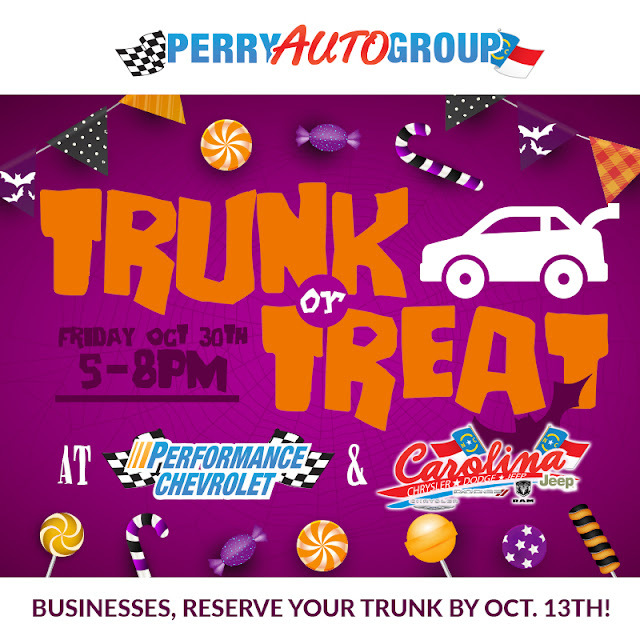 Trunk or Treat at Perry Auto Group is an event for the whole family! Dress up in your favorite costumes and go trick-or-treating from trunk-to-trunk at our Chevrolet and Chrysler dealership. The event is taking place on Oct. 30 from 5–8 p.m. Make sure you bring a big bag for all your candy! Local businesses: You’re able to reserve a trunk from us so you can get in on the fun too! We provide the trunks and you get to decorate it and hand out candy. Please call Marie Moore at 252-33-9100 to claim your trunk. Get into the Halloween spirit with us on Oct. 30! 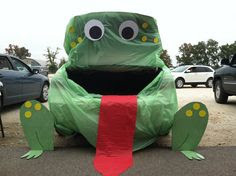 We want to see the best decorated trunks from local businesses and the best costumes from trunk-or-treaters! We look forward to seeing you at our event. This fall it’s also important you have your car looked over and serviced to get ready for the cooler months. Come into your Chrysler dealer near Corolla, NC for any auto service. We’ll take good care of you!